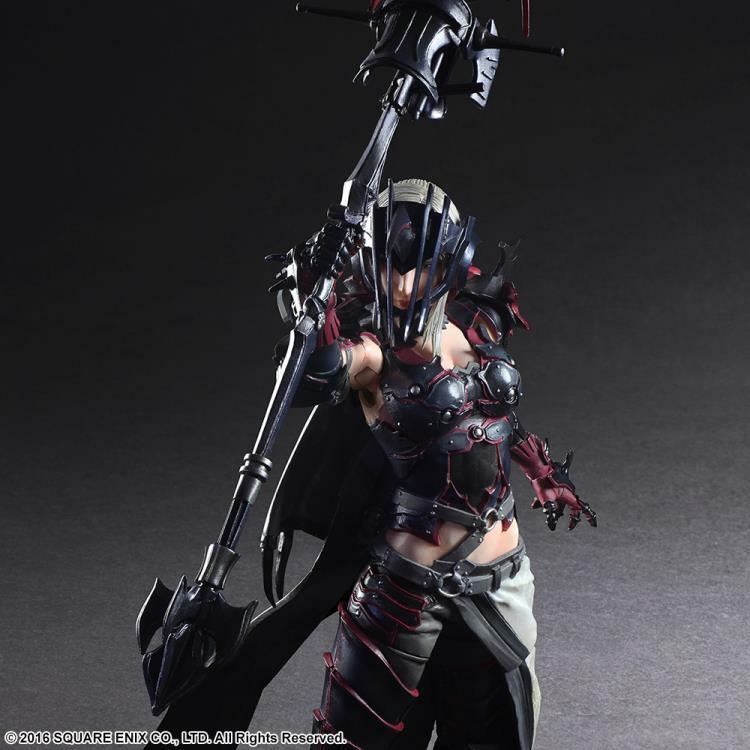 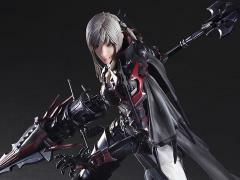 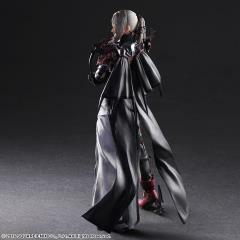 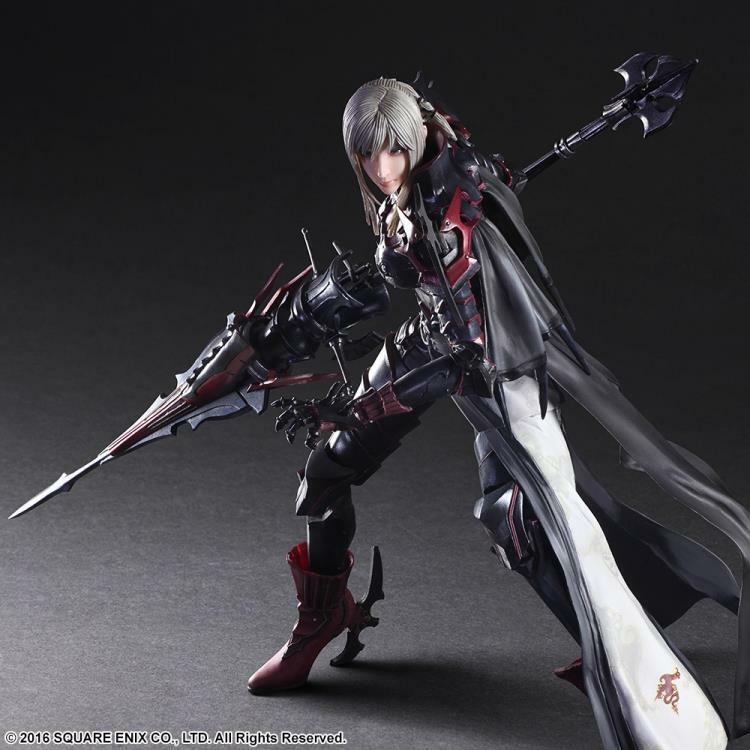 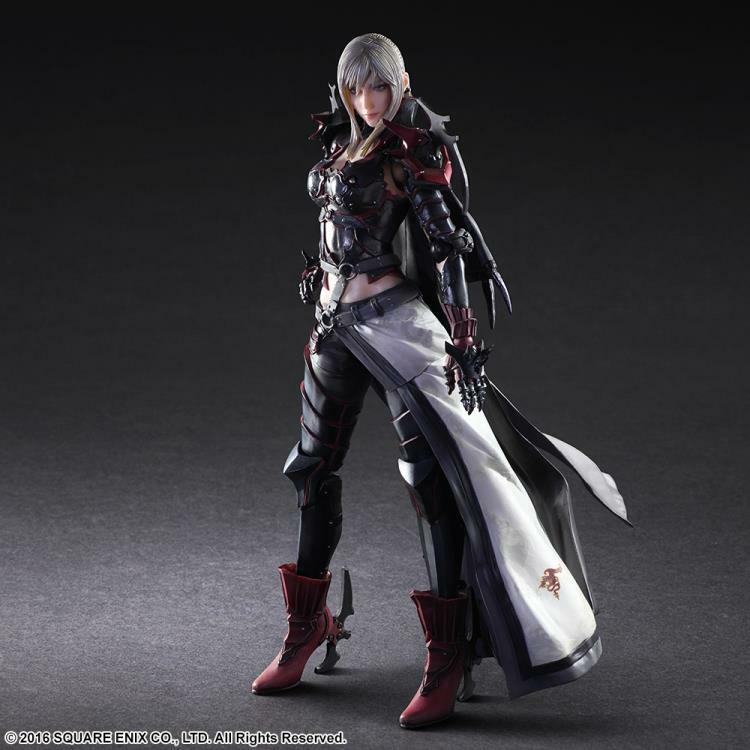 From Final Fantasy XV, Aranea Highwind now makes her appearance to the Play Arts KAI action figure line! 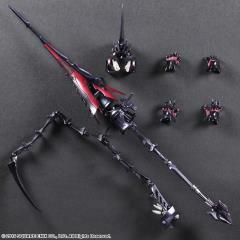 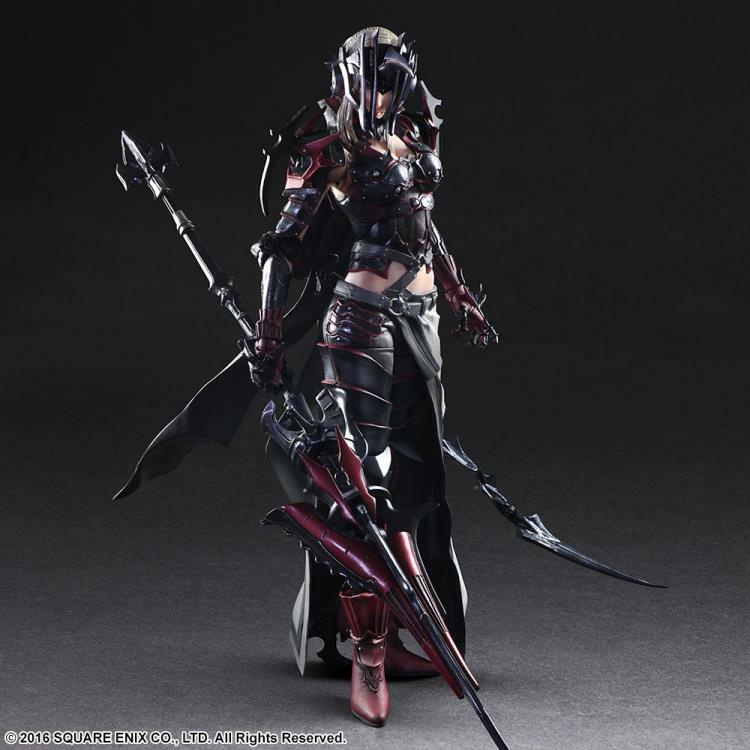 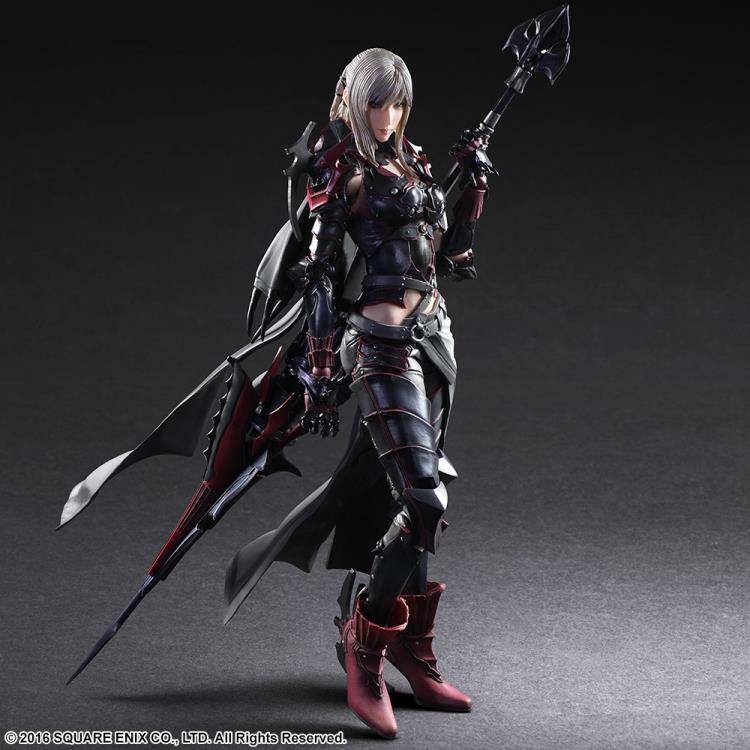 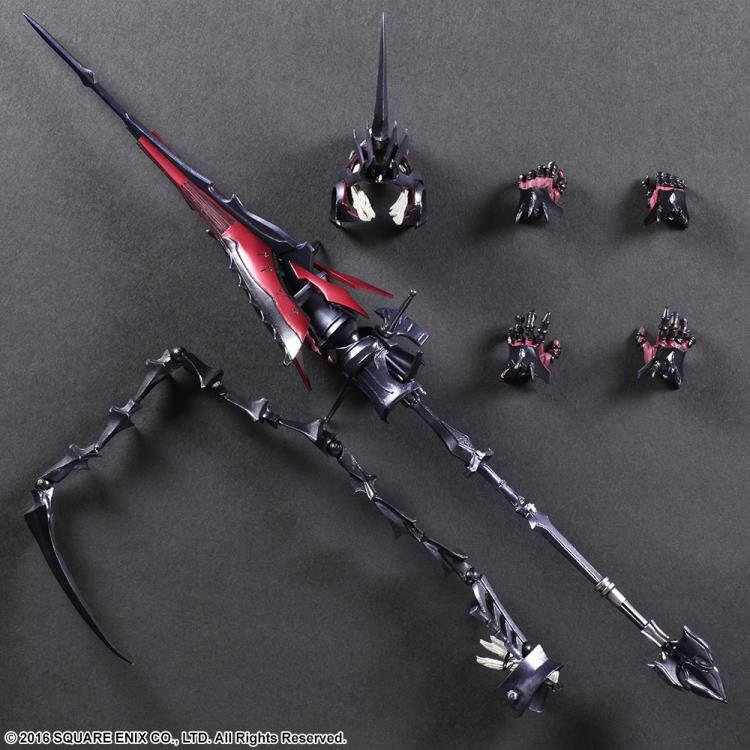 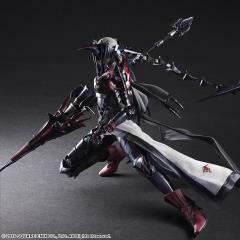 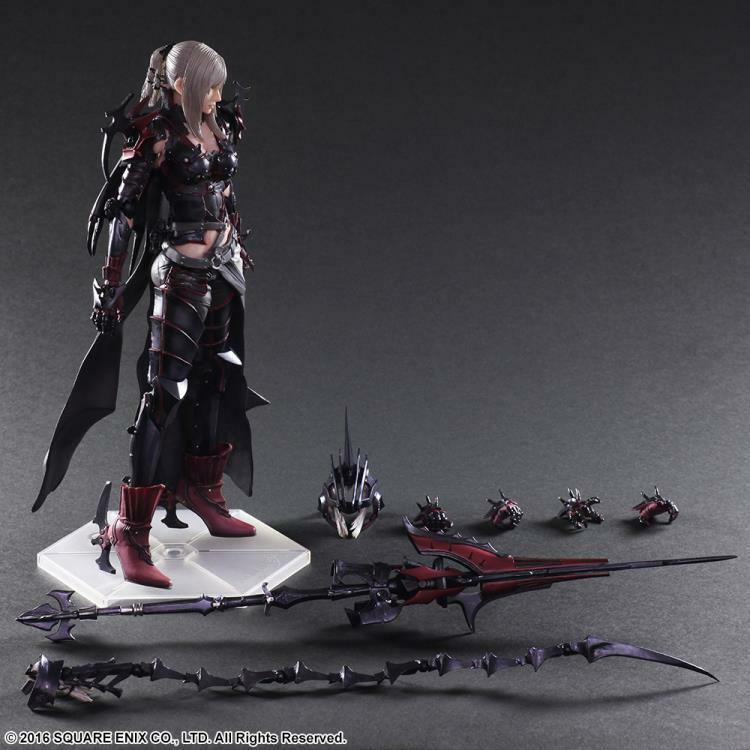 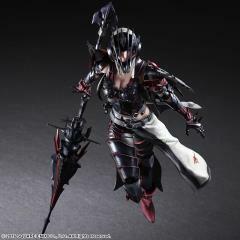 Aranea comes armed with her Stoss Spear and can be equipped with her helmet. 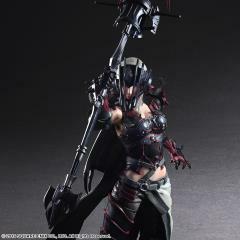 Also included is a display stand and interchangeable hands.